How Do We Get More Information? Click below to take our quiz and find out. Click below to take our quiz. 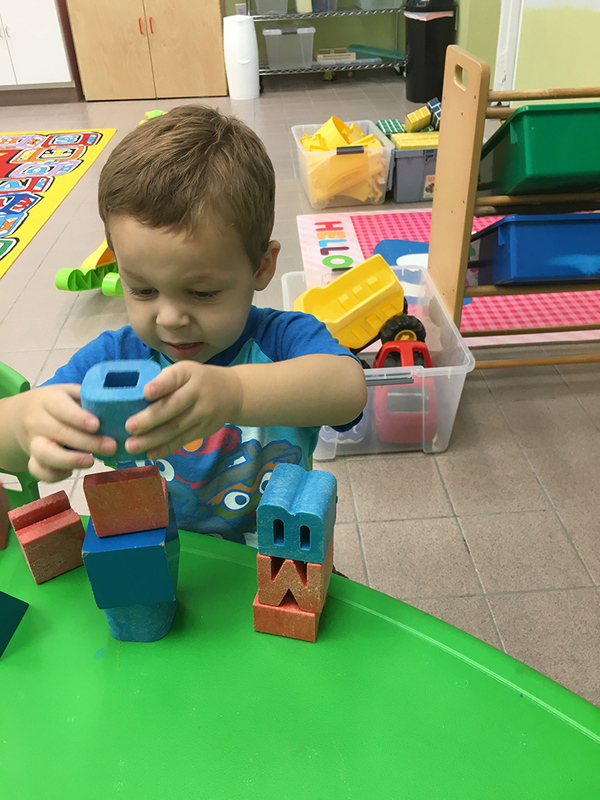 Preschool: Your Extraordinary Child’s Success Story Unfolds! 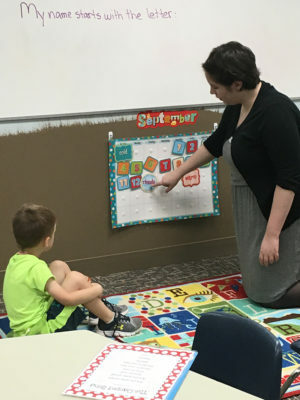 At the preschool level, children are provided an educationally based, intensive learning experience that is licensed by the PA Department of Education and incorporates their core content standards. The preschool curriculum includes language arts, math, reading, science, social studies, social skills, music, art, gym and technology. 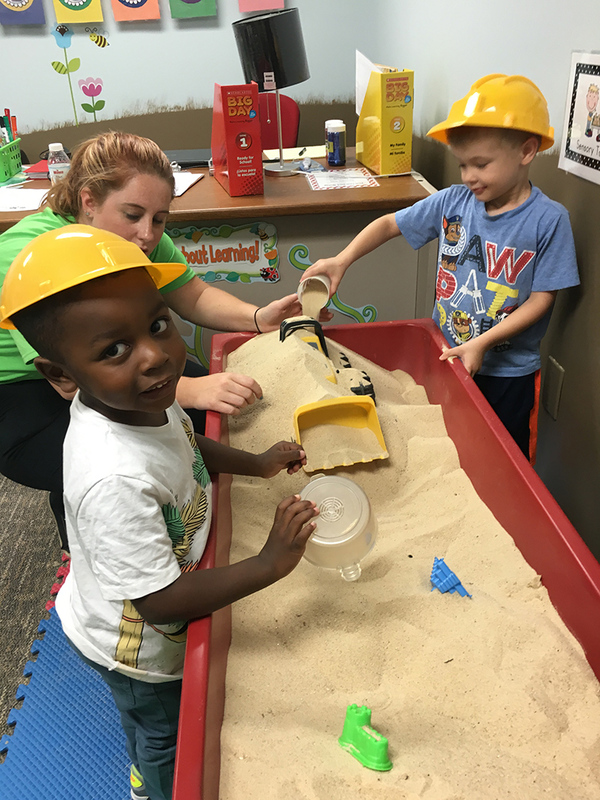 Our curriculum aligns with the surrounding school districts to help provide a smooth transition into kindergarten. The “Big Ideas” curriculum with repetitive lessons to help your child master skills and prepare for kindergarten. Small ratios that assign one highly skilled teacher for every four students. Structured direction and routines to reinforce social and behavioral learning. Exercise and play in our spacious gym and outdoor play area. Inclusive classrooms with typical and atypical classmates. Small group break out sessions to engage your child at his level. Therapeutic activities ranging from tutors for gifted students to one-on-one “wraparound” services for others. Therapists may “pull out” students for private sessions or “push in” to classrooms. Creative, sensory activities that engage all the senses to spark learning. Opportunities for rest or stimulation in our special sensory rooms. Your extraordinary child is poised to succeed in preschool! 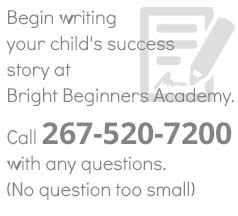 Interested in Bright Beginners Academy? Sign up for our newsletter. © 2016 Bright Beginners Academy. All Rights Reserved.